3:15 PM 5/1/2013 - BREAKING NEWS: Boston police say three additional suspects have been taken into custody in connection to the marathon bombings. No other details were immediately released. 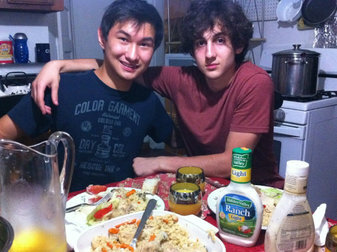 One of the men who was charged, Dias Kadyrbayev, 19, left, with the surviving suspect, Dzhokhar Tsarnaev, in an undated photo. 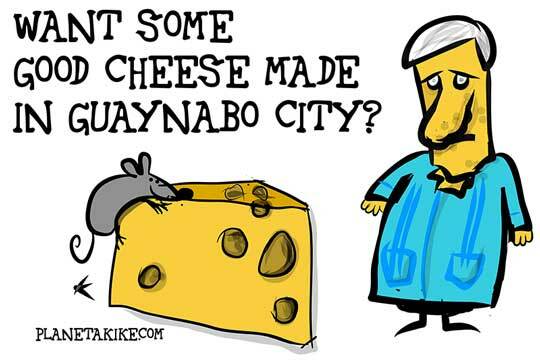 Mike Nova shared a link via AP. Mike Nova shared ABC7's photo. BREAKING NEWS: Boston police say three additional suspects have been taken into custody in connection to the marathon bombings. No other details were immediately released. En fuego el arzobispado de San Juan.